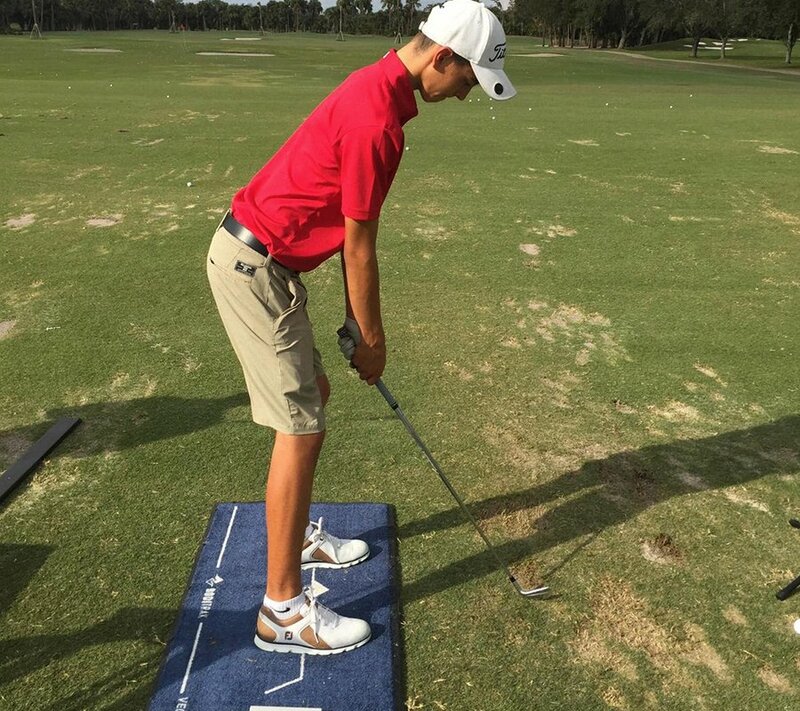 The world of golf is improving rapidly. 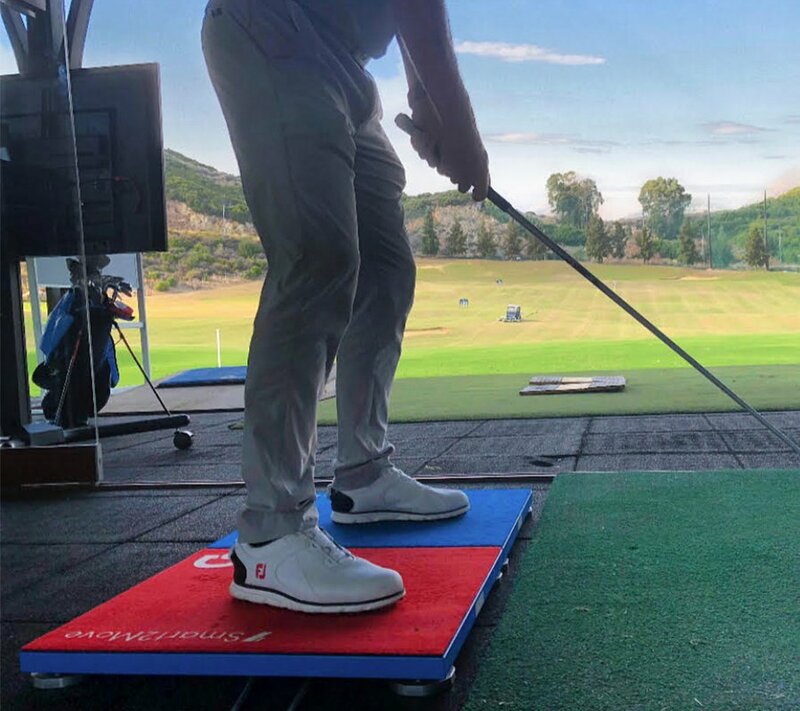 The vast improvements in technology have had a huge impact in improving golfers performance, through enhanced materials used to manufacture golf clubs, better club design, and of course, the golf ball. 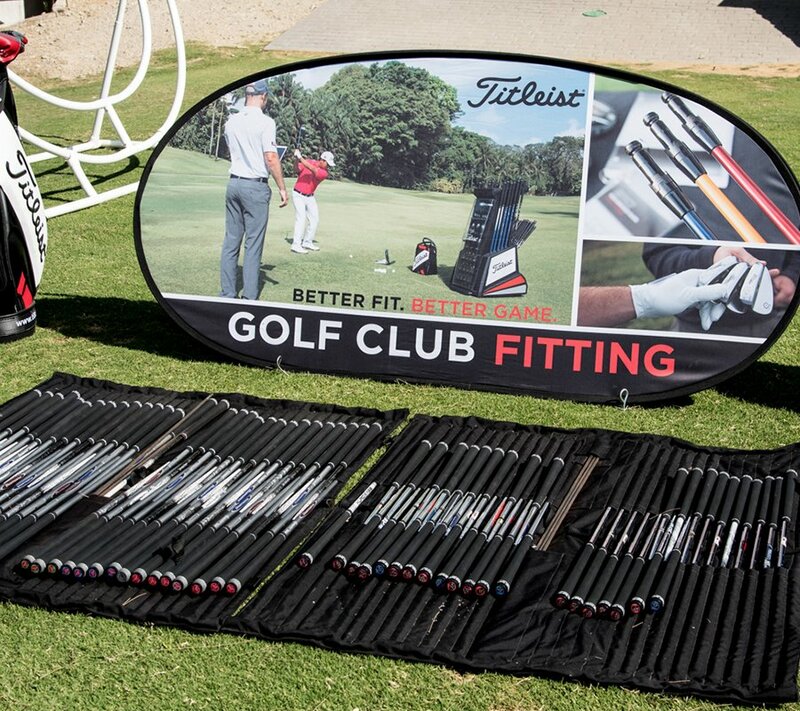 However, golfers aren’t getting better, younger, just because of the equipment they use. 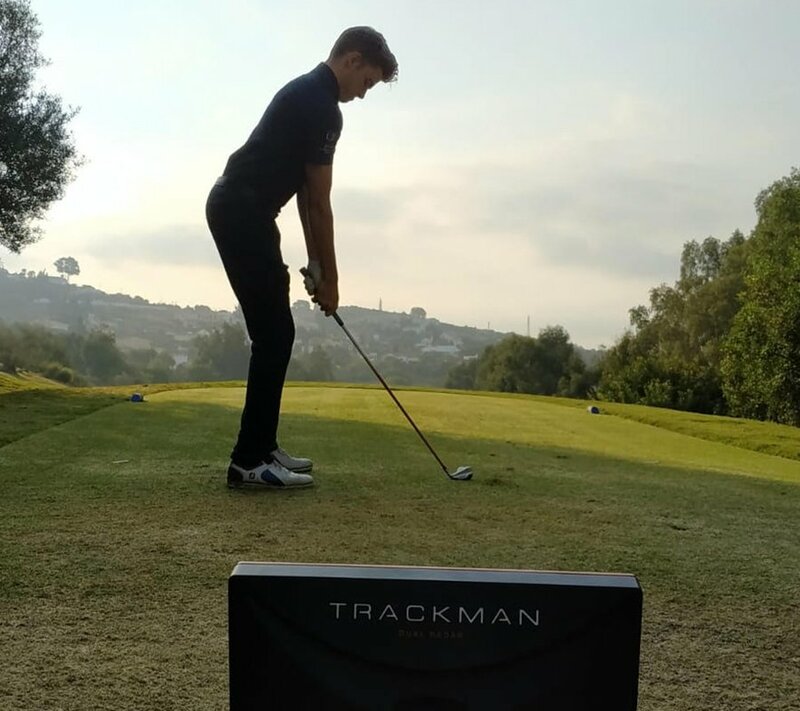 A huge component of Junior Golfers development is the utilisation and understanding of the numerous coaching technologies on the market today. 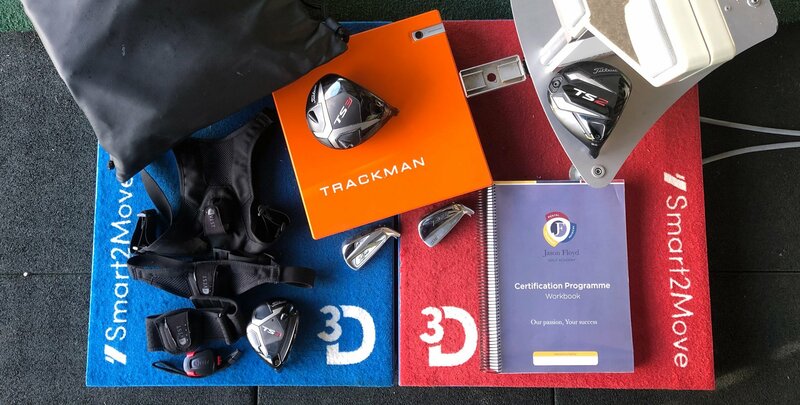 We use these technologies to correctly identify the necessary improvements in both the golfers techniques and physiques. 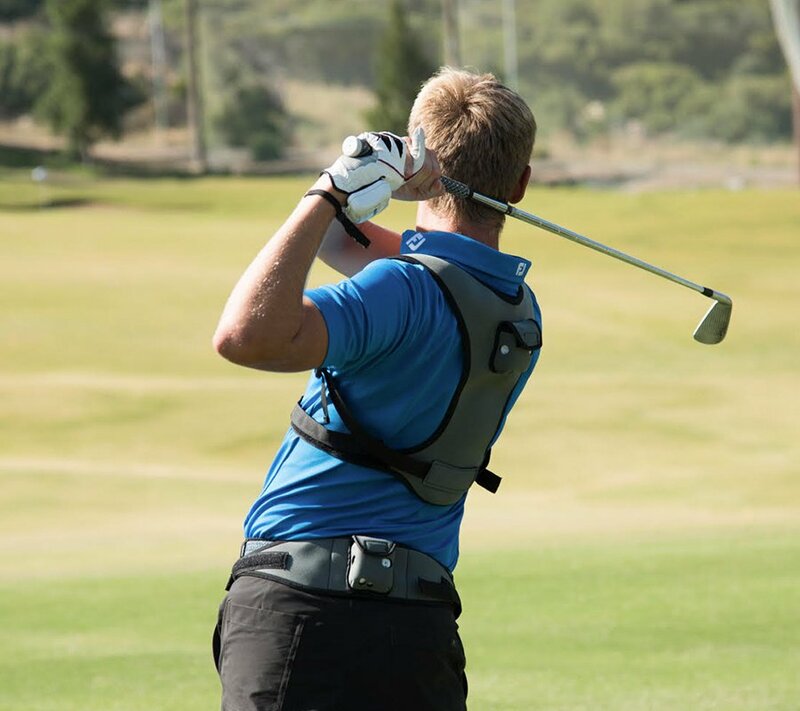 Golfers are athletes, they’re more powerful, more efficient and better educated than ever before. With the correct use and understanding of technologies, our coaches devise personalised programmes for all of our Student-Athletes. 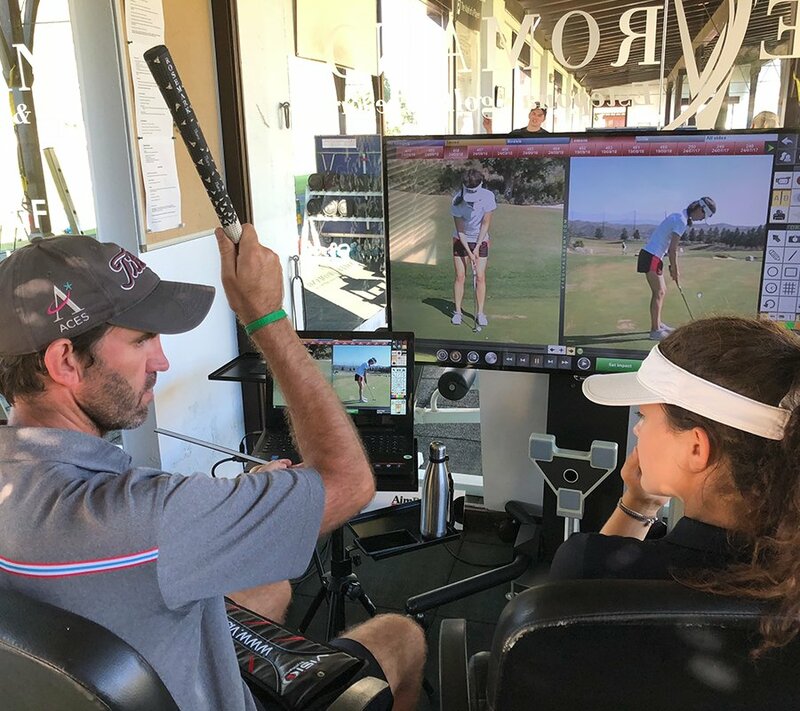 We don’t believe in “Swing Philosophies” as we understand there’s no “one size fits all” approach to all aspects to the game of golf, so we utilise our knowledge in biomechanics and technologies to get a great factual understanding of what is actually happening, to ensure we can offer the most accurate tuition possible to our Student-Athletes.